FABULOUS BUILDING IN THE FINEST WESTON LOCATION! 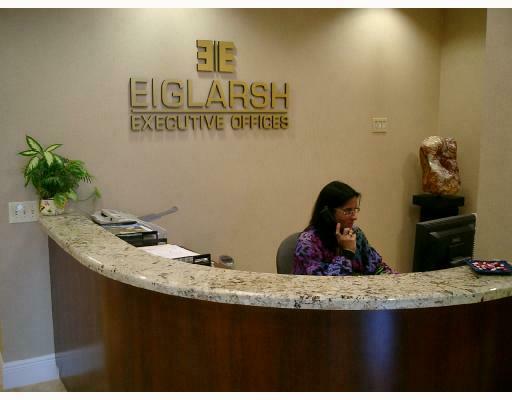 ELEGANT EXECUTIVE OFFICES W/ RECEPTIONIST! RIGHT AT THE ENTRANCE TO THE CITY OF WESTON! FREE STANDING BUILDING! MARBLE FLOORS, GRANITE ENTRY RECEPTION! LOTS OF PARKING. 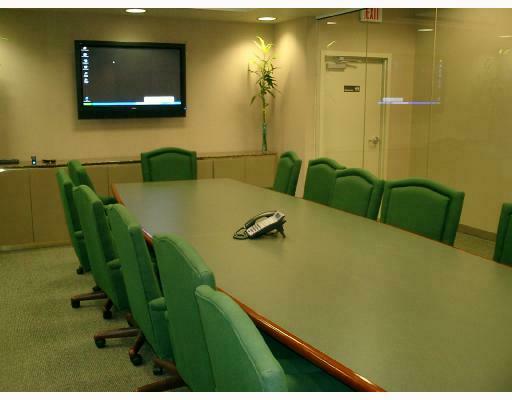 LARGEST EXECUTIVE CONFERENCE ROOM SE ATS 14+ COMFORTABLY W/ AUDIO/VISUAL! RENT INCLUDES REPETATIVE/FAIL-SAFE HIGH SPEED INTERNET, FREE LIMITED LONG DISTANCE CALLING IN US, GREAT PHONE SYSTEM W/ CALLER ID, PRIVATE PHONE NUMBER & MORE! SECURE BUILDING W/ 24 HOUR ACCESS & SECURITY!